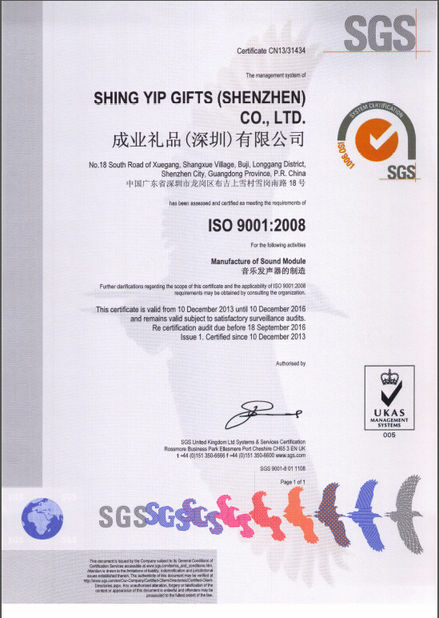 Tung Wing Electronics(Shenzhen)Co.,Ltd is the professional production of consumer electronics, toys, gifts and other field of the products. 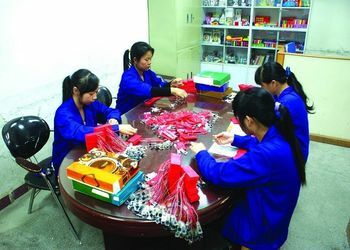 Our company is mainly including sound module, LED/fiber module, plastic electronic products, electronic toys and gifts, sound book etc. 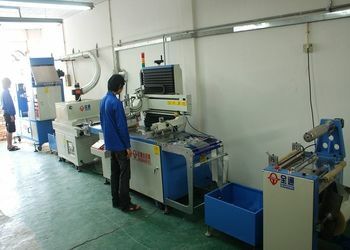 The company was founded in 1987, is located in Shenzhen. 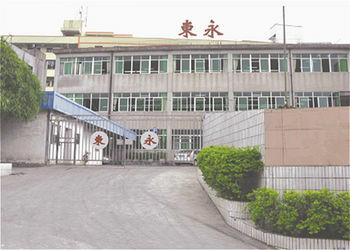 Factory building covers 8500 square meters. 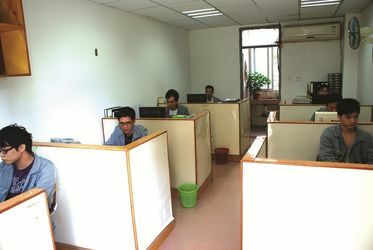 After years of development and continuous improvement, over 600 existing workers, over 100 staff members, 30 engineers. 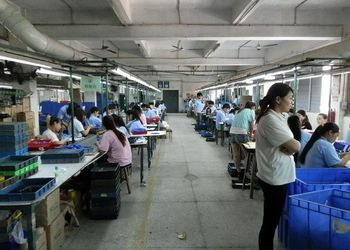 Our company have perfect departments, such as engineering department, sampling department, bonding/SMT department, molding department, injection department, pad printing/screen printing/painting department, production department, QC, QA and business department etc. 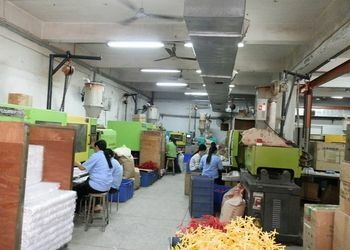 The company is the Hong Kong capital enterprise, which is a set of product design and development, making mold, production and sale in a body. 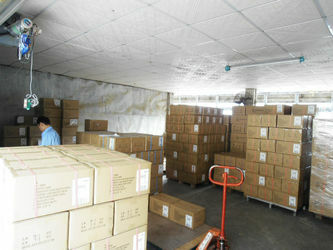 Our products are mainly exported to Europe, America, Japan, South Korea and other countries. We have set a very close cooperation relations with many famous company, such as Hallmark, American Greeting Card. We provide OEM/ODM service to every customer upon our powerful development capabilities, first-class service, strick product quality assurance. 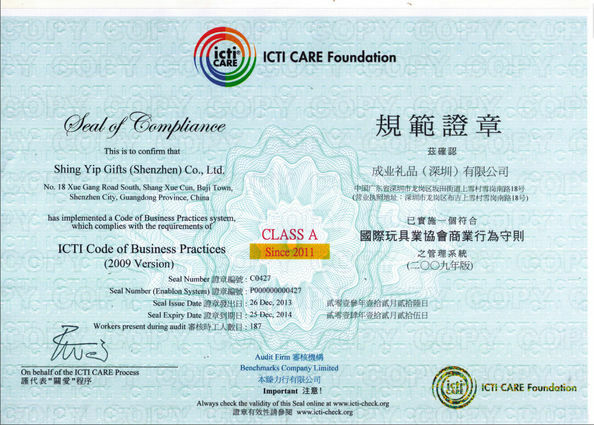 We hope to set a long-time friendly relationship with any countries who are the printing company, toy company and gift company etc. 3. For the sample charge, it will be returned back to you when playing an order. 4. OEM Manufacturer,OEM design & custom shape & custom sound are welcome.